"Cisco is aware of the third-party software vulnerability in the Bluetooth Low Energy (BLE) Stack on select chips that affects multiple vendors. 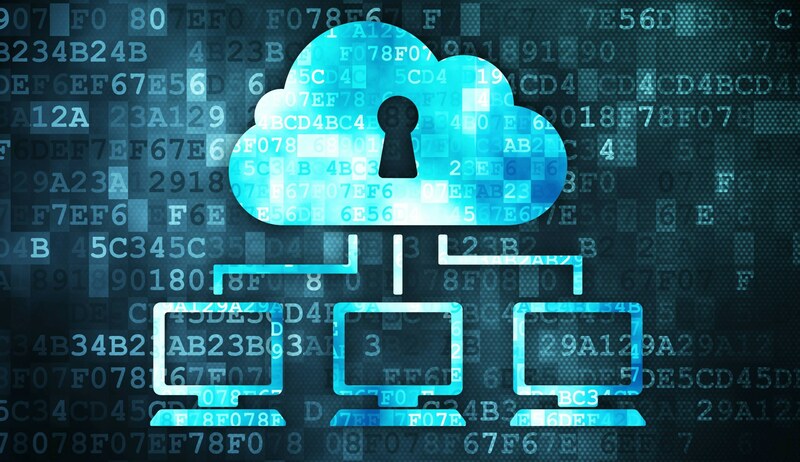 When issues such as this arise, we put the security of our customers first and ensure they have the information they need to best protect their networks. Cisco has identified a limited number of Aironet and Meraki Access Points which, under certain conditions, may be vulnerable to this issue. Cisco PSIRT has issued a security advisory to provide relevant detail about the issue, noting which Cisco products may be affected and subsequently may require customer attention. Fixed software is available for all affected Cisco products. Cisco is not aware of any malicious use of the vulnerability." Cisco's PSIRT can be found on its disclosure page. Instructions on how to disable setting on Meraki devices is available on the brand's documentation page. 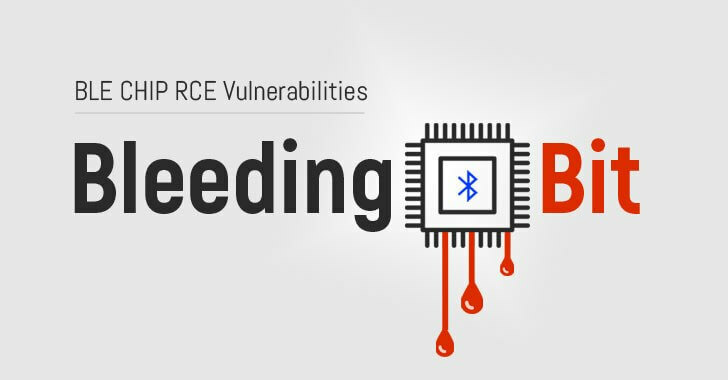 Security researchers at Armis have recently discovered two Bluetooth vulnerabilities they have dubbed BLEEDINGBIT. The flaws are inherent in BLE chips manufactured by Texas Instruments. The ICs are used in networking devices including access points made by Cisco, Meraki, and Aruba Networks. Armis notes that these companies supply 70 percent of the wireless access points to businesses every year. However, they cannot determine exactly how many devices in total are affected. Putting it simply, the first exploit flips the highest bit in a Bluetooth packet causing a memory overflow, or “bleed.” Attackers can use this effect to run malicious code on Cisco and Meraki hardware. The second flaw affects Aruba devices and can allow the installation of malicious firmware. It works because the hardware does not perform a check to ensure that the firmware update is authentic. To exploit these holes, attackers need to be within range of a receiver. Most have a reach of about 100 meters. So conceivably a hacker could exploit the flaw from a parked car, unpack some malware then drive off and use remote attacks via the internet assisted by the malicious package. Furthermore, once the bad actors are in, the network’s virtual walls are useless. Ben Seri, vice president of the security firm, said they would not release the code used to perform the exploits, but that it is pretty straightforward. He also mentioned that attacks could be executed from any Bluetooth-enabled laptop or smartphone. BLEEDINGBIT is also not limited to just enterprise access points. Cisco, Meraki, and Aruba have also issued patches for the affected devices. All companies say that Bluetooth on their devices is off by default, so only those that have been enabled by the purchasers or network administrators were at risk. You can check out a list of known affected devices in in the Armis disclosure write-up.